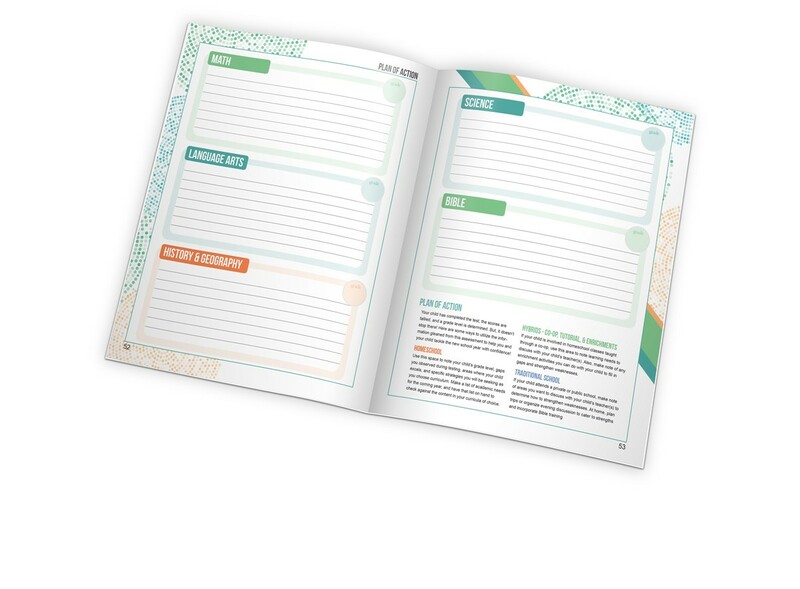 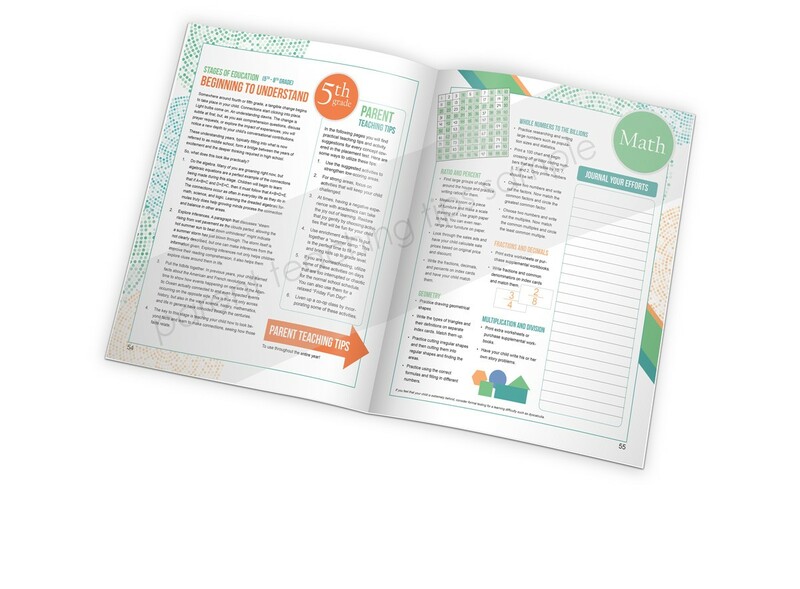 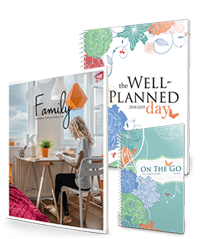 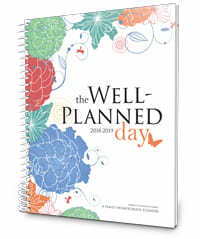 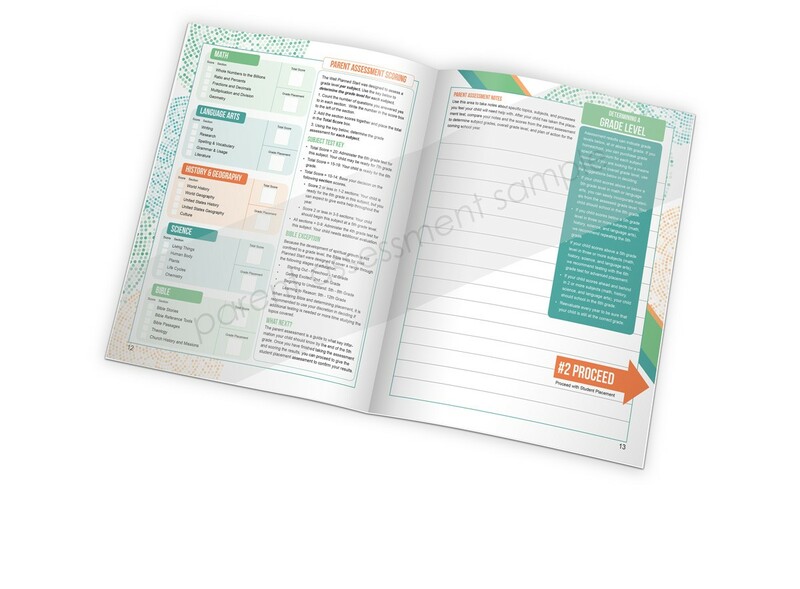 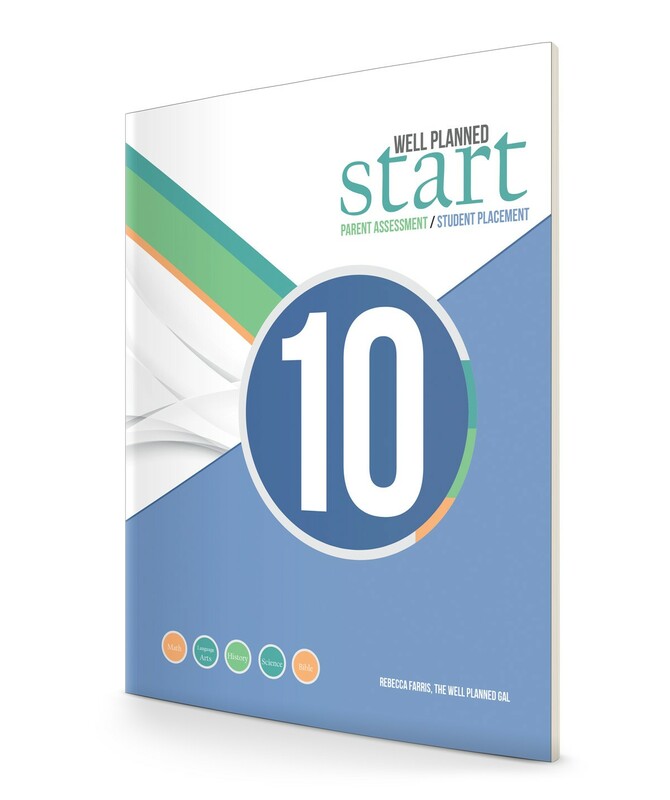 Created for any family, Well Planned Start allows parents to see exactly where their student is thriving or struggling. 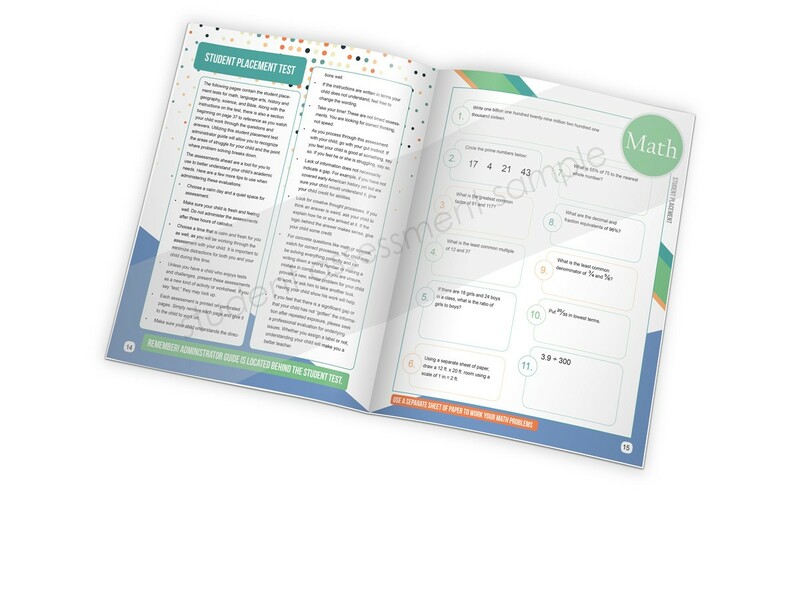 The placement includes guidelines and instructions to evaluate student proficiency while assessing the exact point of a student’s understanding of specific processes, procedures, and information. 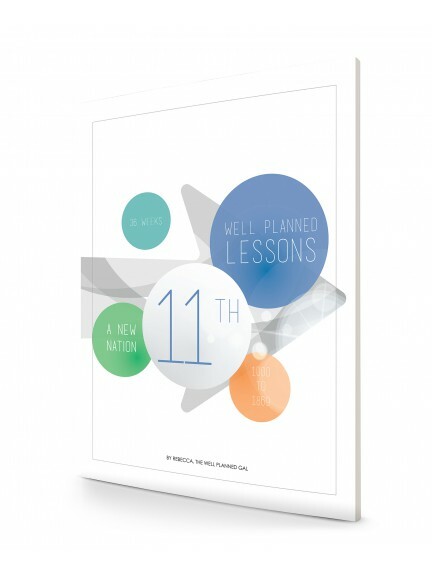 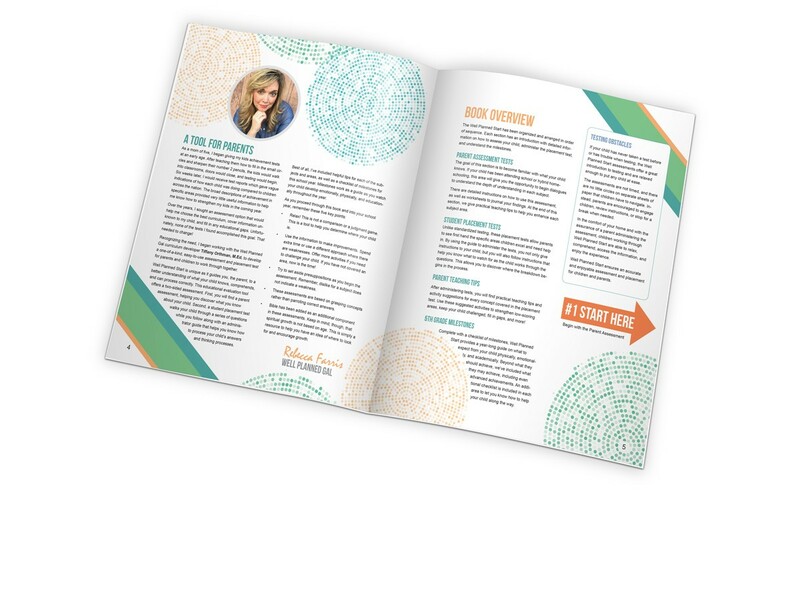 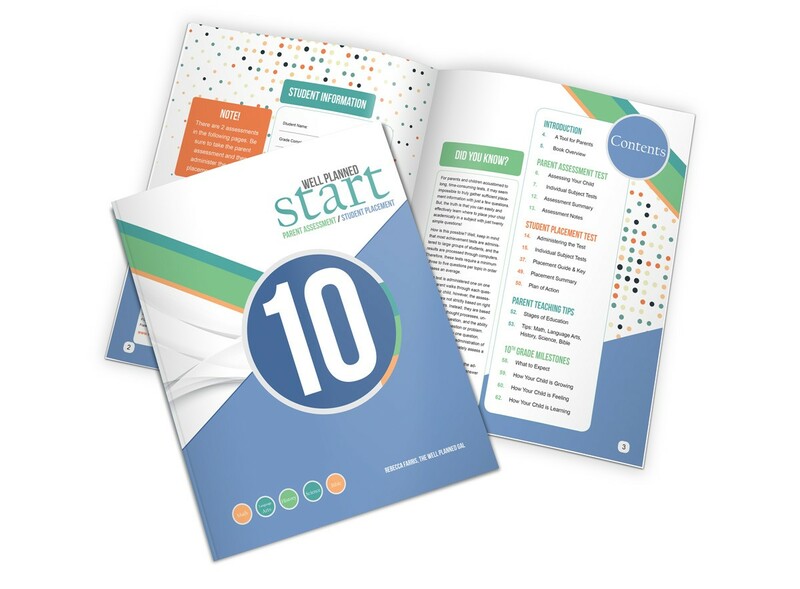 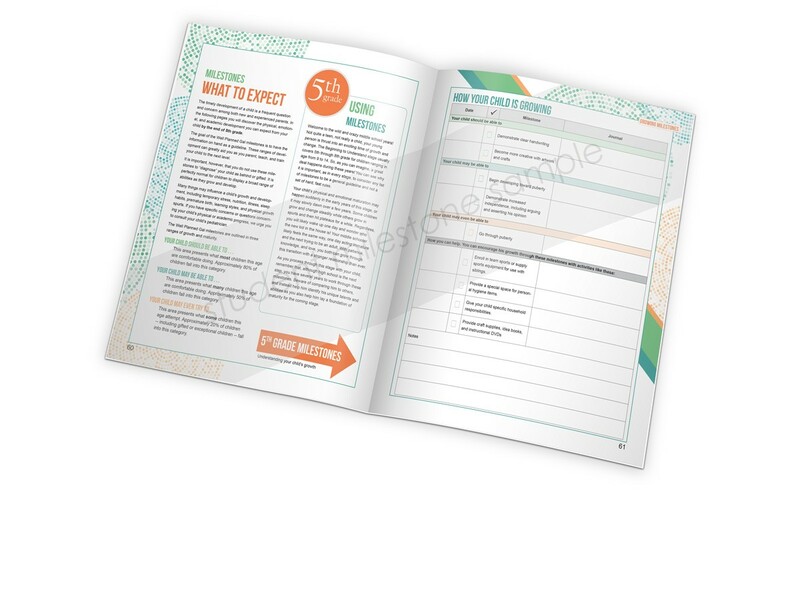 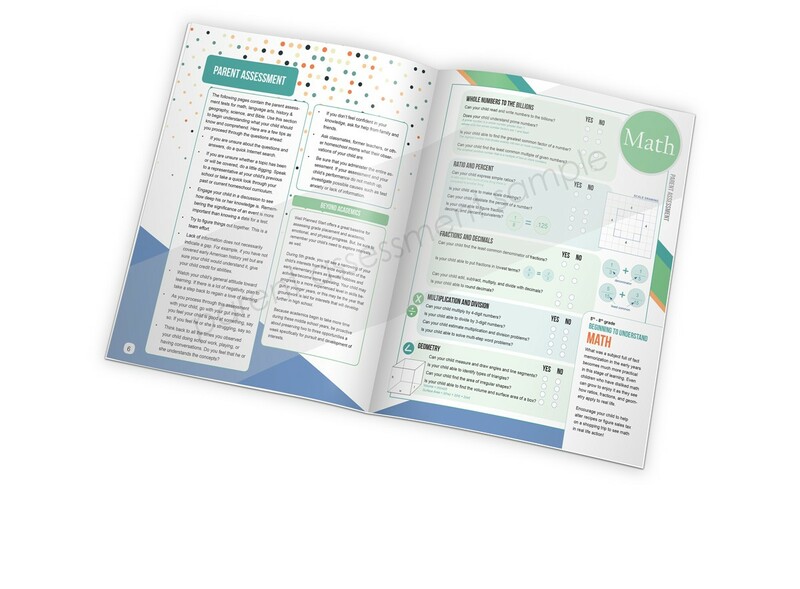 For college bound high schoolers, Well Planned Start also contains information about high school testing, including information about using the assessment to discover gaps that need extra attention during the test prep process. 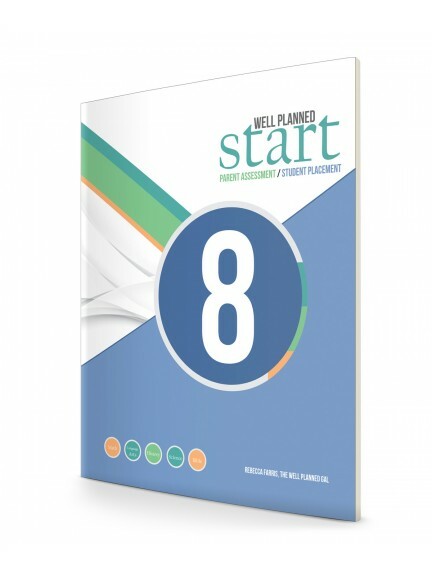 The results give the parent a starting point for choosing curriculum or engaging in conversation with teachers to establish a plan for strengthening weak areas and preparing for college.